When we think of drug abuse, most people think of illegal drugs. But often, legal medications are abused and misused, sometimes with life altering or life threatening consequences. And people who abuse medications or herbs often don’t realize that it is dangerous to take ‘just a little more’ than what is prescribed. Most people think that vitamins and herbs are harmless, when in fact, vitamins and herbs contain real chemicals, and can cause serious harm if used improperly. Viagra and herbal viagra have gotten some attention recently as drugs that can cause a stroke when they are overused or abused. When it comes to Viagra and herbal preparations of viagra, most people are wondering- are they really dangerous and what can really happen as a result of Viagra abuse? Here are the answers to your questions about Viagra, herbal viagra, and stroke. Viagra became widely available about 15 years ago. The generic name for the medication is sildenafil. It works as one of the ways to help men who have erectile dysfunction by increasing the blood flow to allow normal sexual functioning. It is generally recommended for men who have been diagnosed with sexual dysfunction, but men who do not have any problems with sexual function have been known to obtain and abuse it. It has a tendency to be abused in combination with methamphetamine, an illegal drug. Herbal viagra is any herb or chemical that is sold or promoted to increase sexual function and has not been tested or formally approved for that purpose. Some formulations of herbal viagra are not illegal, while some are mixed with illegal drugs or controlled substances, and are therefore illegal. 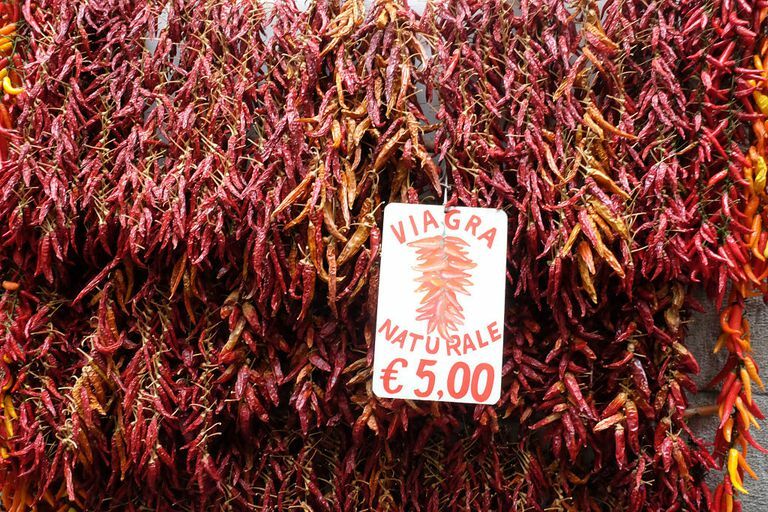 Herbal viagra can be homemade, sold in fitness shops or health food stores, available online or found on a black market. The biggest problem with herbal viagra is that there are literally millions of varieties containing any combination of herbs and chemicals that cannot be verified for content or safety because they are not under the regulations of medical testing or FDA guidelines. The dose and usage recommendations are generally unclear and unknown. Lest you think the idea of herbal pills to increase sexual function is something new- consider this- herbal cures for sexual dysfunction have been around since prehistoric times. Cultures around the world have used rituals, herbs and the ingestion of various animals to attain super-sexual abilities, to little or no avail. Why Are Viagra and Herbal Viagra Blamed for Strokes? Viagra is generally considered safe when used as directed by your health care provider. After years of testing and documentation of patient experience, the effects of Viagra and other medications for erectile dysfunction (Cialis, Levitra) are well understood. For example, it is well known that Viagra is not safe for individuals who take certain medications for HIV. Similarly, men who have some heart and blood vessel conditions cannot take Viagra due to its interactions with vascular blood flow. However, when used as directed and with the recommended precautions, it is not normally associated with heart attacks or strokes. In fact, documented cases of Viagra causing strokes are typically associated with overuse and abuse of Viagra. The safety of herbal viagra, on the other hand, is very hard to document because there is no way to track people who take it and many people who suffer from a stroke after taking herbal viagra choose not to divulge that information. However, with the little data that is available, it appears that overuse of herbal preparations of viagra can cause a variety of serious health problems, including stroke. Overall, herbs are not necessarily always safe. Dersch R, Anastasopoulos C, Hader C, Stich O. Vertebral Artery Dissection Associated With Sildenafil Abuse, Journal of Clinical Neuroscience, May 2013. Vidale S, Di Palma F, Rezzonico M, Sampietro A, Arnaboldi M. Ischemic Stroke as Unusual Complication of Sildenafil Use, International Journal of Stroke, June 2015.